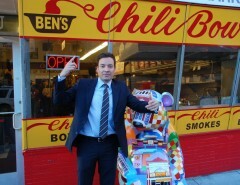 What’s unique about DC? 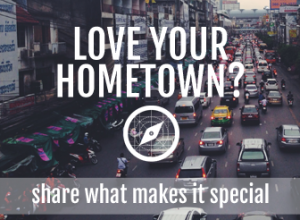 Why should we visit? 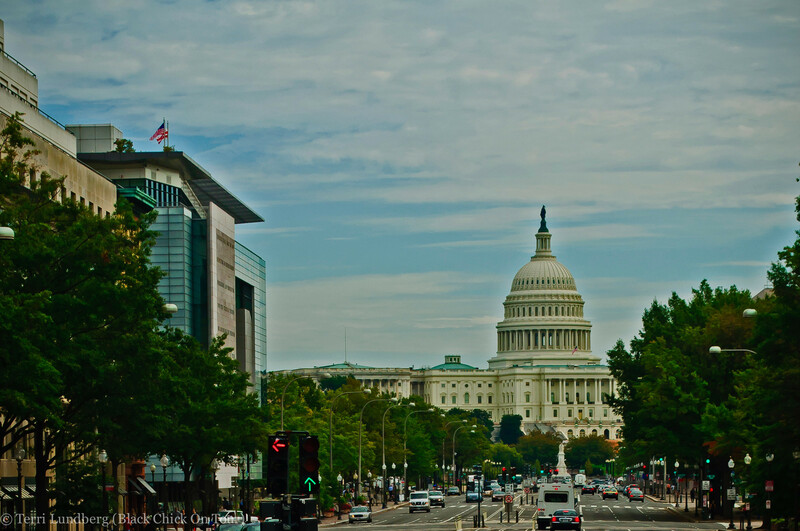 Washington D.C. is unique because it seems like a serious place steeped in history, where everyone works in politics and wears business suits all day. What people don’t know is that it is both historic and modern, with lots of museums for the traditional visitor, and incredible restaurants, festivals and shops for those craving a quintessential taste of the city. 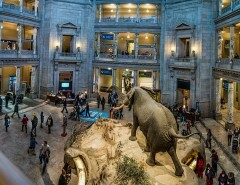 The nation’s capital is home to The Smithsonian, which boasts 13 free museums and a zoo. 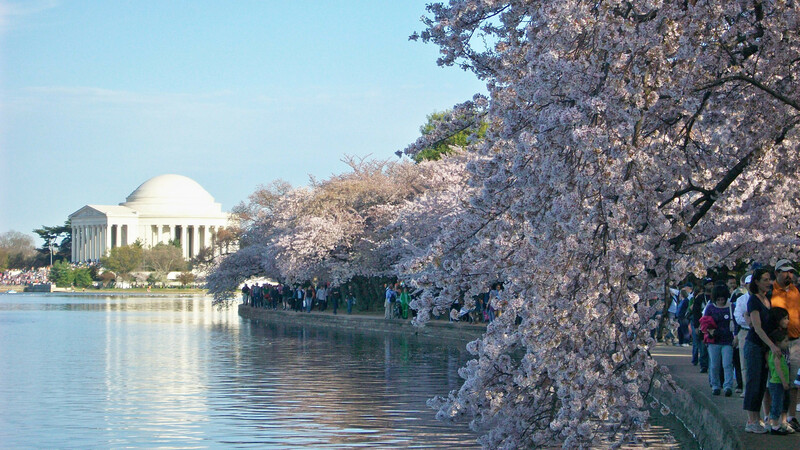 D.C. is also home to Rock Creek Park a 1700 acre woodland that stretches from Georgetown to Maryland and Meridian Hill Park, which boasts the largest cascading fountain in North American. 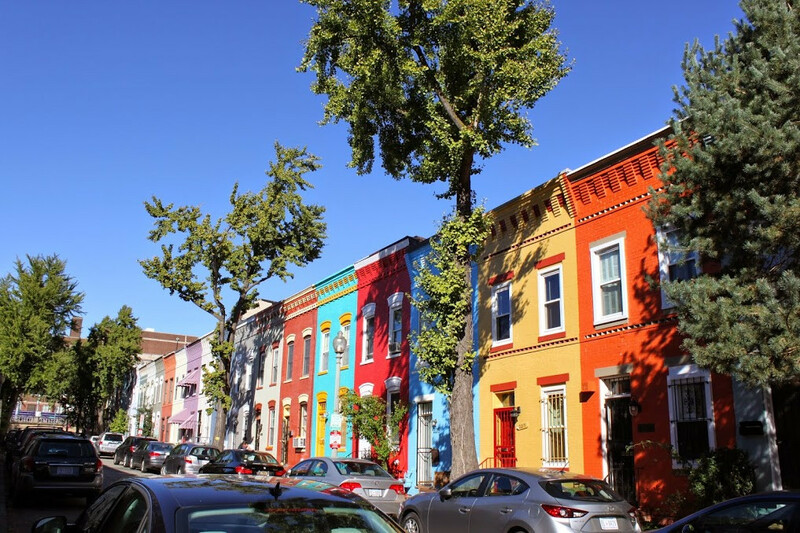 There is a rich African-American connection throughout the city, which is most prominent in the U Street and Anacostia areas. It is home to 19 colleges and universities including Howard University. Getting around Washington D.C. is a breeze without a car. It is the 7th most walkable city in the United States. There is a full-scale Metro line, Capital Bike-share, and the D.C. Circulator bus which cost $1.00 per ride. 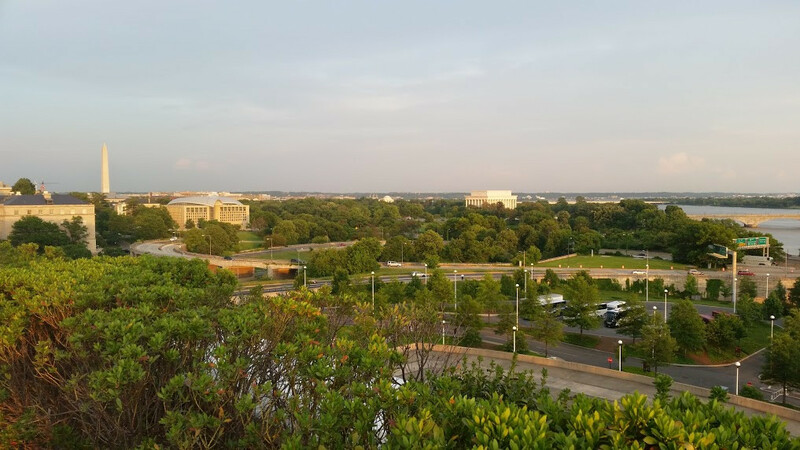 Running or biking trails – DC and Northern Virginia offer a lot of biking paths and jogging routes, namely the W&OD Trail, Rock Creek Park and the Key Bridge. On almost any day, you will spot people on road bikes or sporting running shoes along these paths. Trekking to Virginia – Rosslyn, Courthouse, Ballston, and Pentagon City are all metro stops with something to offer outside of the District. City slickers head to Virginia for food, events, hiking, and shopping on a fairly regular basis. 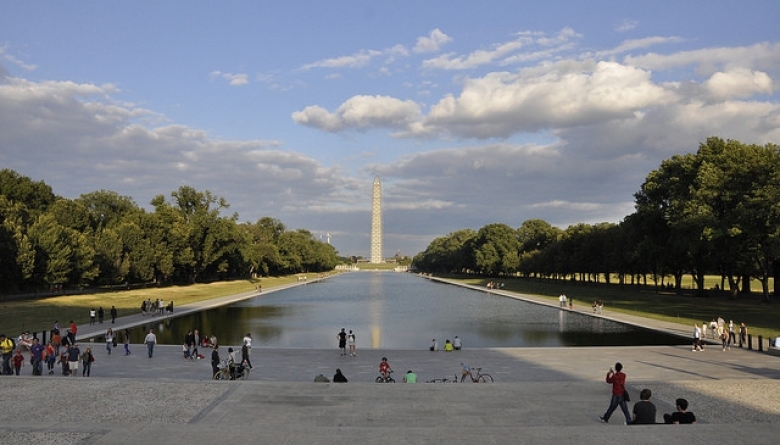 One of the most popular places to just hang out in DC is the Capitol Hill area. Many of the restaurants in this area, including Banana Cafe & Piano Bar and Belga Cafe have outdoor patio dining where people love to bring their dogs. 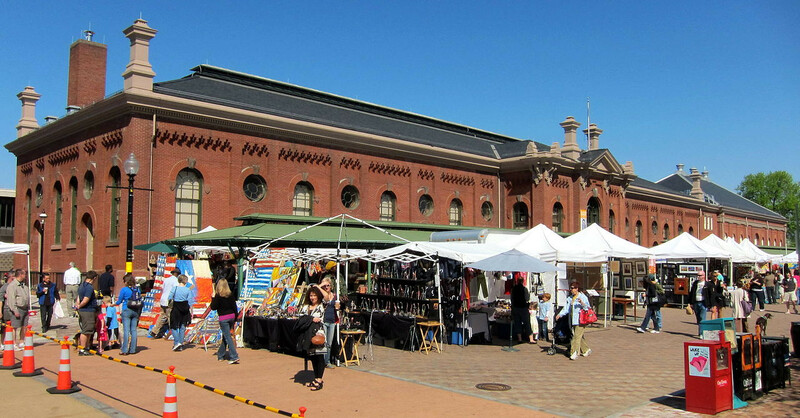 Capitol Hill is also home to the Eastern Market Farmer’s Market and Lincoln Park. 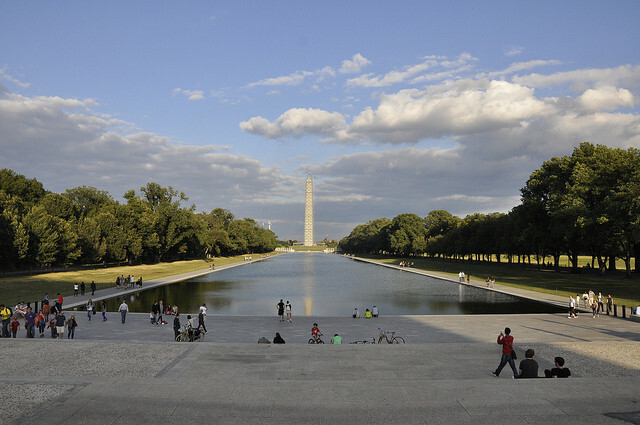 D.C. is truly a neighborhood town and while there are different enclaves throughout the city three of the most popular hangouts are H Street, Dupont Circle, and U Street. These areas are popular for the vast selection of bars and restaurants. Both H Street and U Street are areas that have seen a major revitalization so you will find many of the city’s newer restaurants in these two areas. Dupont Circle is famous for the fountain that sits in the middle of the circle. 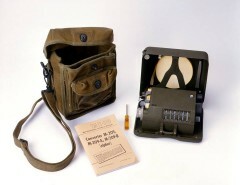 During the summer, it is the perfect location to meet up with friends, read a book, or people watch.